SVB Financial Group (NASDAQ: SIVB), the parent company of Silicon Valley Bank, completed the acquisition of Leerink Holdings LLC, a Boston, MA-based parent company of healthcare and life science investment bank Leerink Partners. The amount of the deal was $280 million in cash up front to the unitholders and, in addition, will provide a retention pool for employees of $60m to be paid over five years. 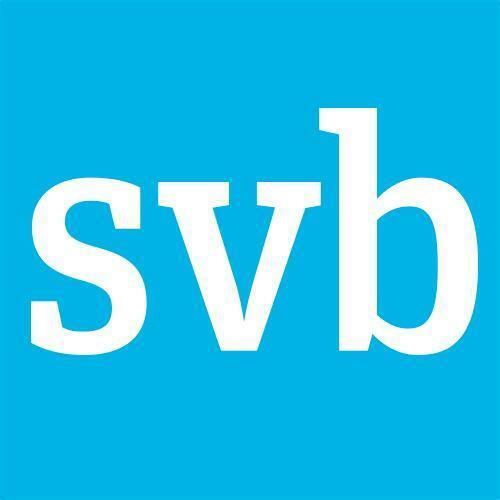 SVB Leerink is an investment bank, specializing in healthcare and life sciences. With the acquisition, SVB complements its commercial banking and lending products with a full range of investment banking services focused on healthcare and life science companies. 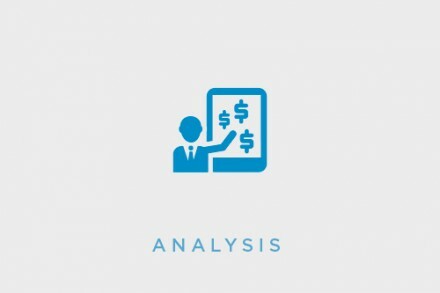 Leerink will operate under the name SVB Leerink as a wholly-owned subsidiary of SVB Financial Group, led by Jeff Leerink, CEO of SVB Leerink; James Boylan, President and Head of Investment Banking; and Joe Gentile, Chief Administrative Officer. Santa Clara, California-based SVB Financial Group’s businesses, including Silicon Valley Bank, offer commercial, investment and private banking, asset management, private wealth management, brokerage and investment services and funds management services to companies in the technology, life science and healthcare, private equity and venture capital, and premium wine industries.